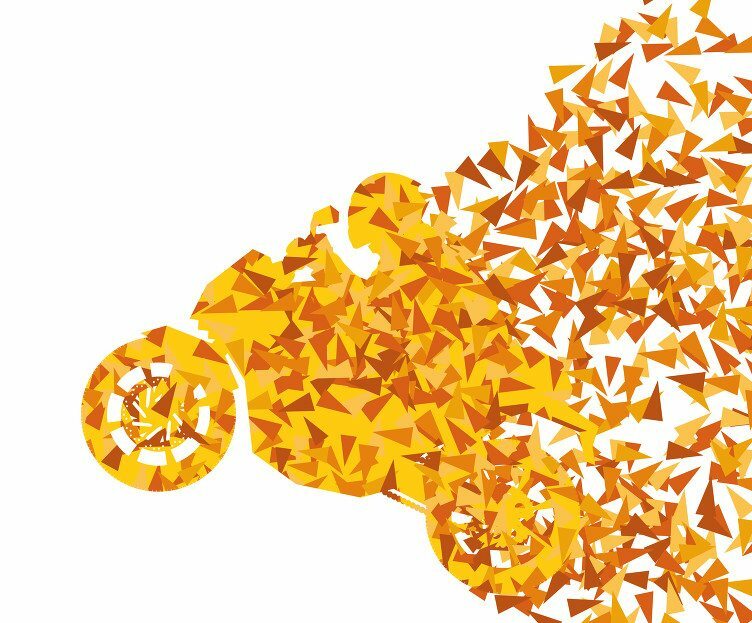 For bike lovers, expos mean a time to be in the environment of their favorite vehicle, surrounded by like-minded individuals and entertained by the best brands. 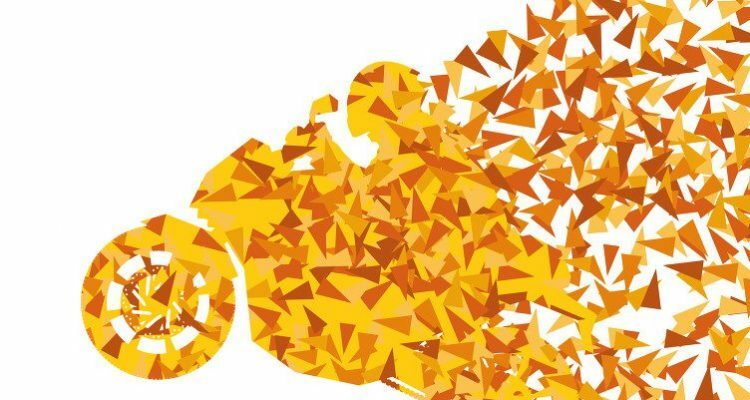 The annual MCN Motorcycle Show is all set to sparkle the scene from 12-14 February, 2016 at Excel London. There are major motor brands ready in the line to show their latest models – Ducati, Honda, Kawasaki, KTM and Indian, to name a few. This year’s show promises to be full of surprises, including stars that will be in attendance, spectacular shows and the newest range of bike’s from some of the biggest manufacturers from around the world, all on display at this fabulous location. Motorcycle legends who will be in attendance include John McGuinness, Niall Mackenzie, Neil Hodgson, John Reynolds and Tommy Hill, among others. Also, the organizers are planning a special “worldwide tribute to the late Joey Dunlop”. Tickets for the event are currently available at a discounted price of £17. To purchase official tickets for the event, CLICK HERE. To visit the official Carol Nash MCN Motorcycle Show site, CLICK HERE.